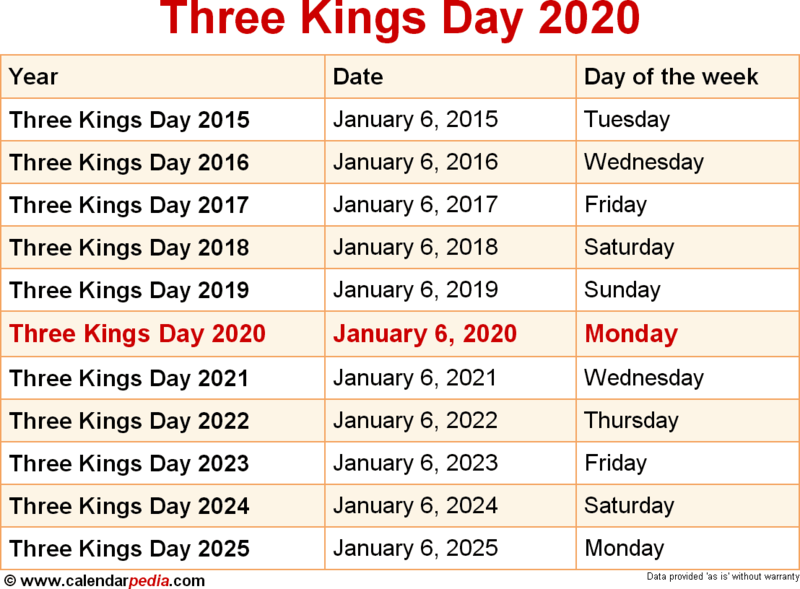 When is Three Kings Day 2020? 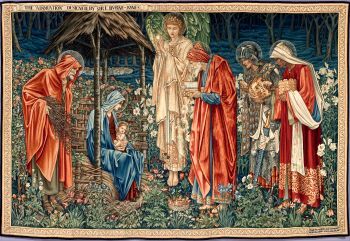 Three Kings Day is Christian feast day celebrated annually on January 6 that is also known as Epiphany and Theophany. 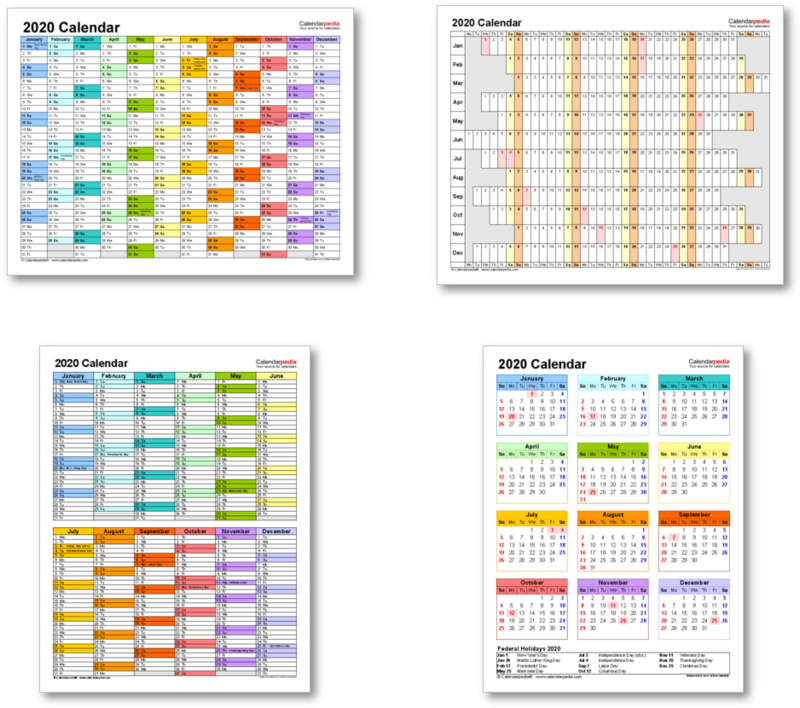 When is Three Kings Day 2021? The next occurrence of Three Kings Day is marked in red.